Scan our barcode and donate directly to our bank account. 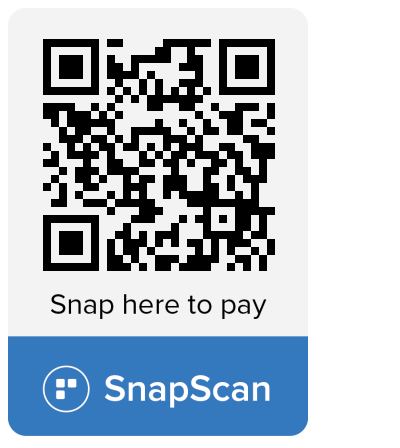 Click here to download SnapScan. 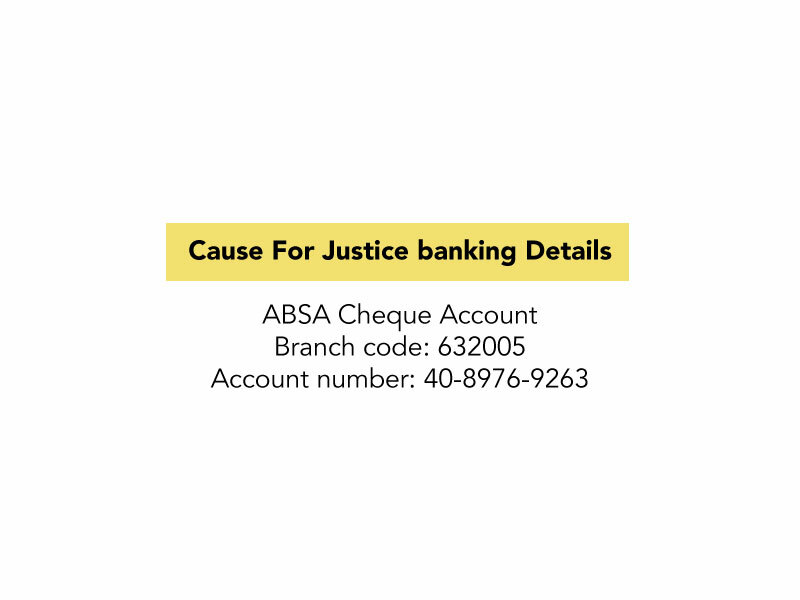 Cause for Justice is a registered public benefit organisation (PBO number: 930045148) for South African income tax purposes and may issue section 18A receipts, which entitle donors to claim tax deductions in respect of donations made to Cause for Justice.